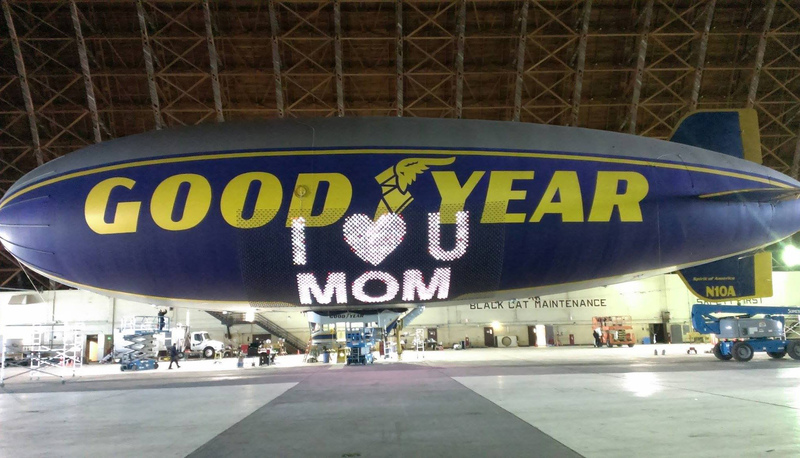 Happy New Year to all airship lovers, helium-heads, and the world. Glückliche Fahrt im neuen Jahr! Feel free to download and share by email, Facebook, Twitter, or however you choose. Happy Holidays, Helium Heads!